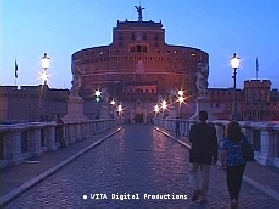 "EUROPE VIRTUAL WALK VIDEOS & DVDs of ROME, VENICE, AMALFI, LONDON, CAPRI, POMPEII, BURANO, THE COTSWOLDS, THE ENGLISH COUNTRYSIDE"
Try to Imagine this. . .
and prepare yourself for a new travel experience. thousand years of history and art! 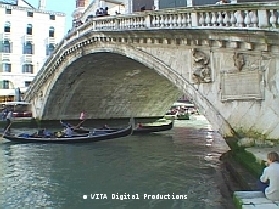 famous statues, the "Breezy Maniacs,"
with its gondolas and beautiful palaces. 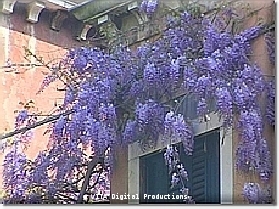 and through a wisteria-adorned piazza. International travel has never been easier or more enjoyable! To Purchase any of our DVDs or our HD Downloads, please click here. 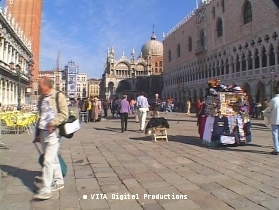 or take a stroll at dusk on the island of Murano. or re-live a previous one! 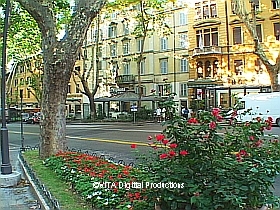 These are NOT traditional travel videos! 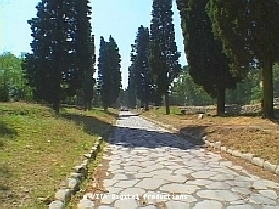 or through Italy's ancient city of Pompeii. To Purchase any of our DVDs or our HD Downloads, click here.